Whoa, where is the summer going? 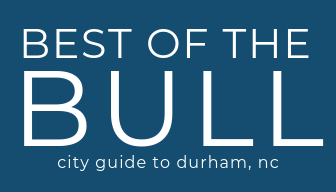 August is here and Durham is offering an incredible line-up of events to celebrate. Everything from outdoor concerts to the Beats ‘n Bars Festival to Stagville under the Stars. Here’s the top things to do in Durham this August. Be sure to check out our complete events calendar and subscribe to our mailing list below. Next articlePopUp @ American Tobacco Campus Announces First Tenant!